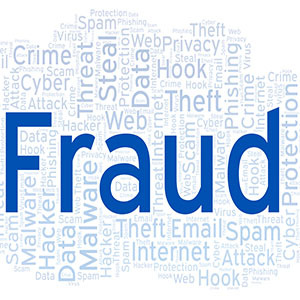 Millions of Americans are affected by fraud each year. It’s nasty, difficult and can happen to just about anyone. You don’t have to be completely lost and on your own if you’re scammed. The Federal Trade Commission actually offers more than 100 videos and publications on what to do if you or your business has been scammed. There are so many ways these days that you can be scammed, and it’s important to educate yourself and your employees on your information or data might be compromised. To learn more about the most common scams, just check out these FTC resources.